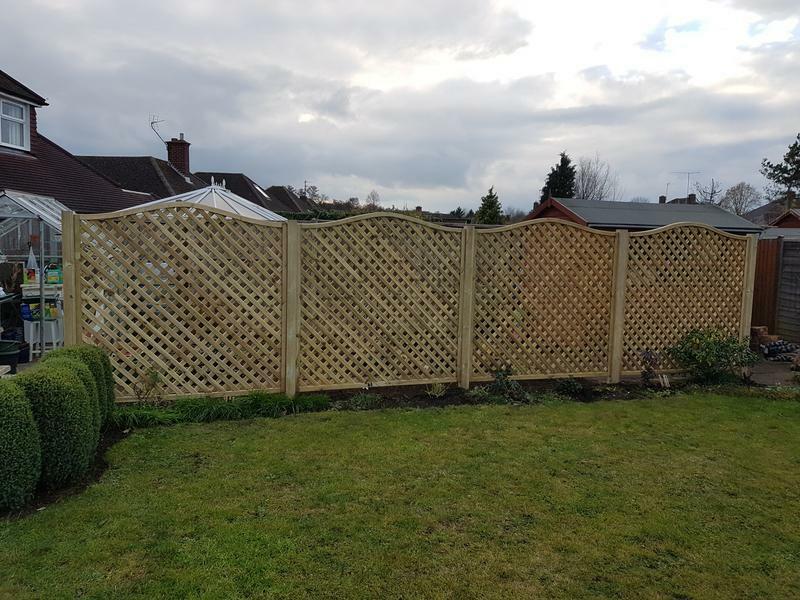 PMK Fencing are a professional company with a great reputation to uphold. 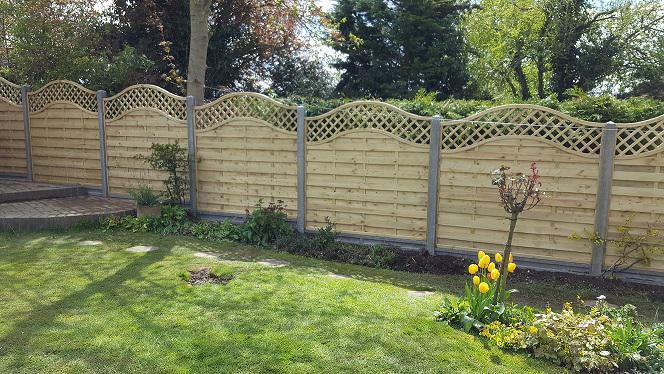 We are based in Bedfordshire and cover Bedfordshire, Hertfordshire and Buckinghamshire. 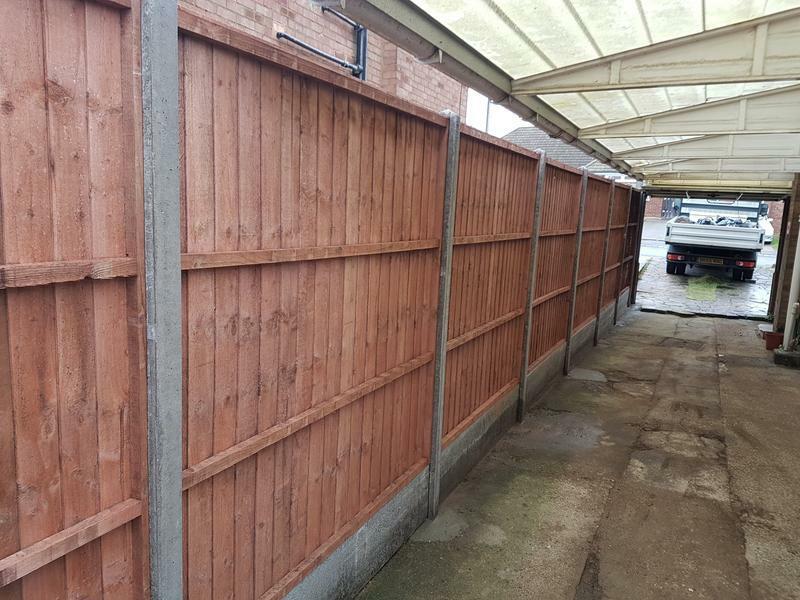 We can undertake all of your fencing work and all of our work is carried out to the highest possible standards. 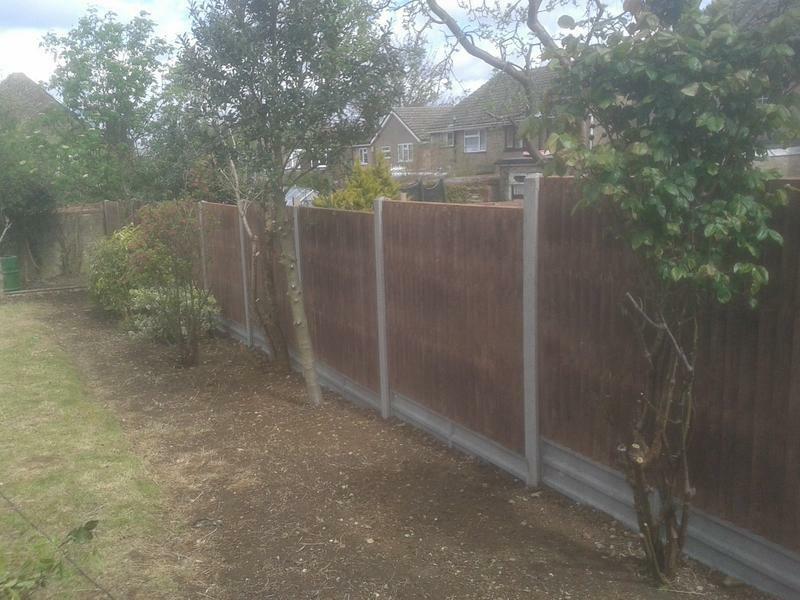 We also deal with all types of hard landscaping. 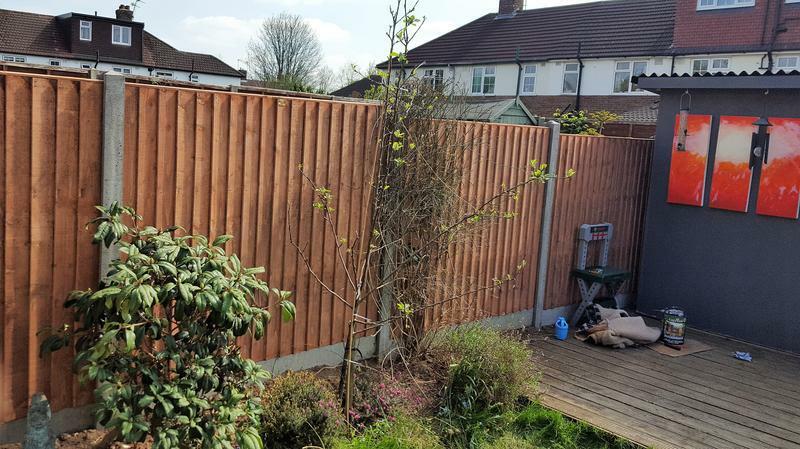 If you are interested in any of our services, please do not hesitate to contact us with a query or for friendly professional advice on all your fencing requirements. 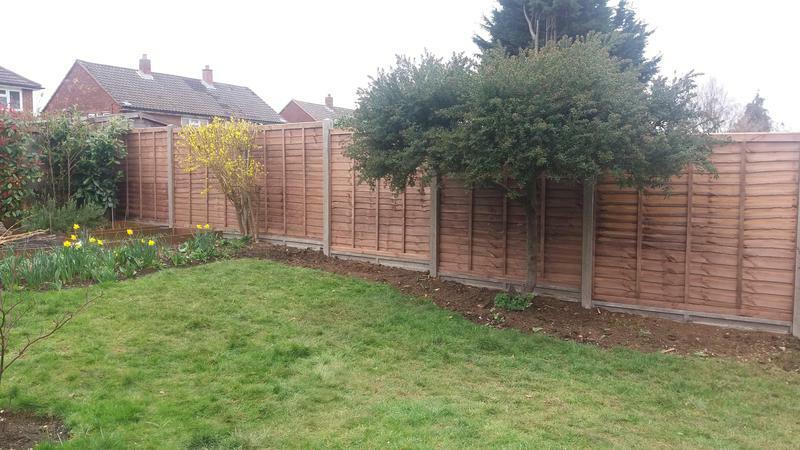 "From the initial appointment to quote to the finished article Paul was great throughout. Very hard worker, attention to detail was very good. Professional job done, very happy with the outcome. 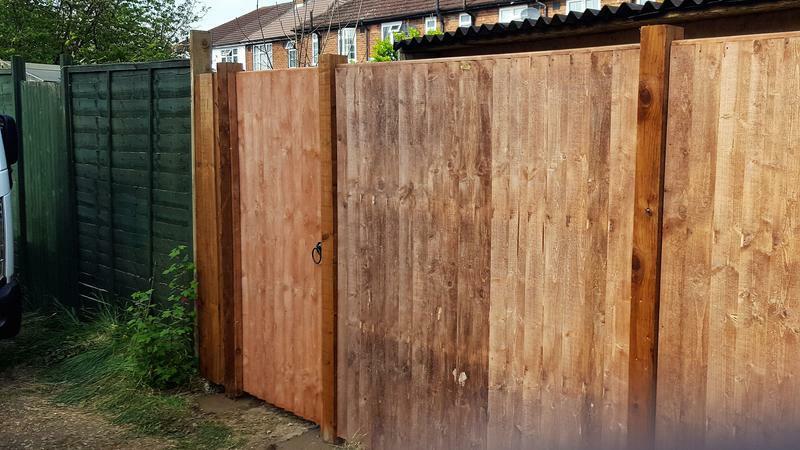 We had an old fence replaced and a new gate installed, both were done at a very high standard. 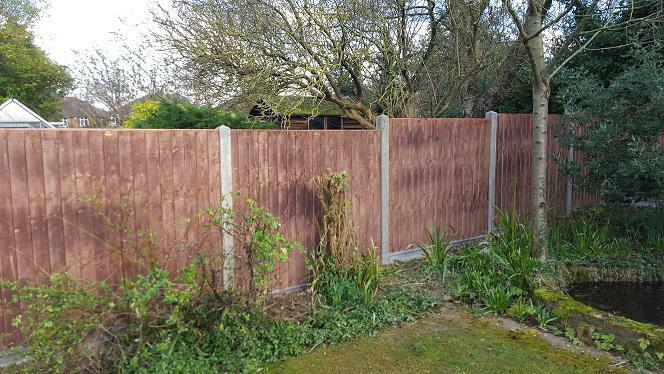 Wouldn’t hesitate to recommend"
"We needed the back part of fence replaced with shrubs partly grown into old wooden fence. Paul suggested a very good solution for this. 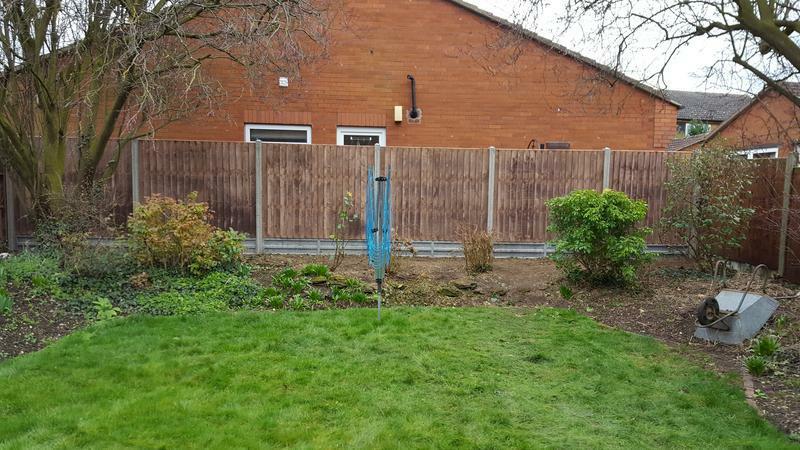 He replaced the old fence with a new one with concrete base in a very professional way and to the highest quality. He arrived as arranged to carry out the work. 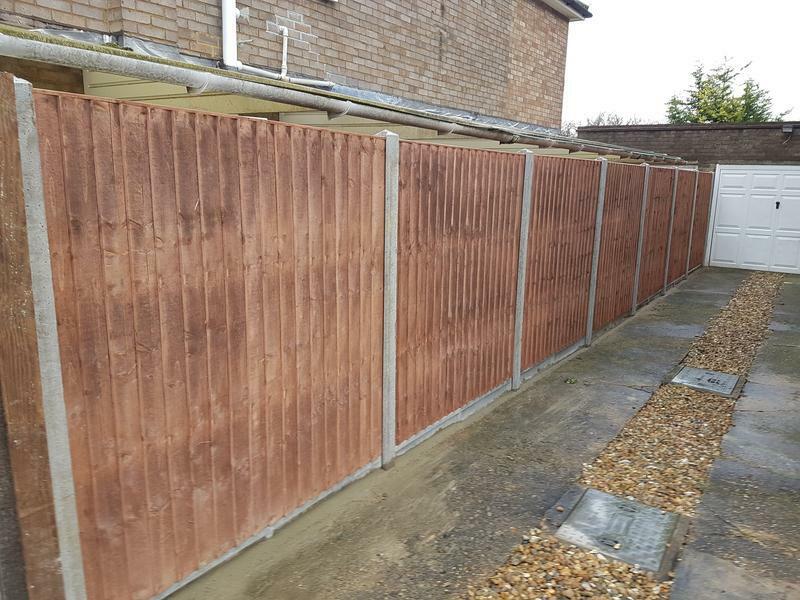 We are very happy with the work and the new fencing. Can recommend 100%." 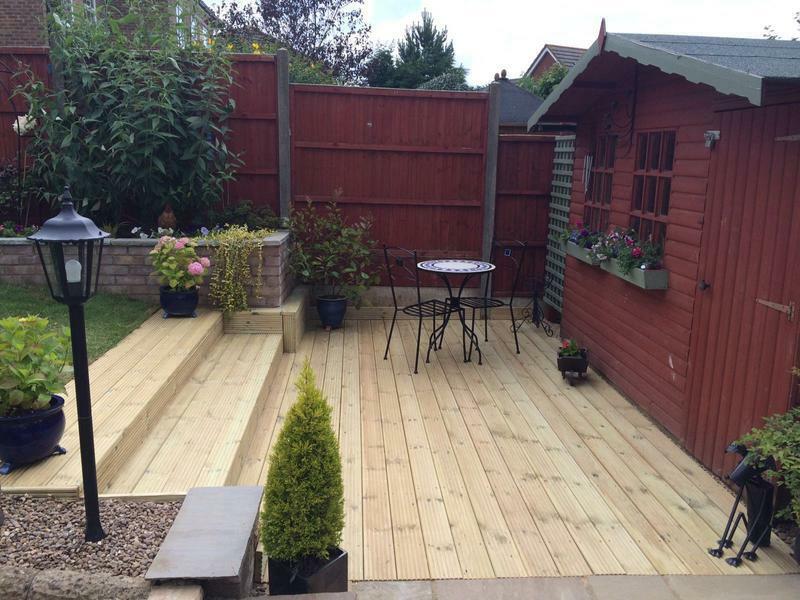 "Very professional workmanship and a quality finish. Quick response to a quote and arrived as arranged to carry out work. 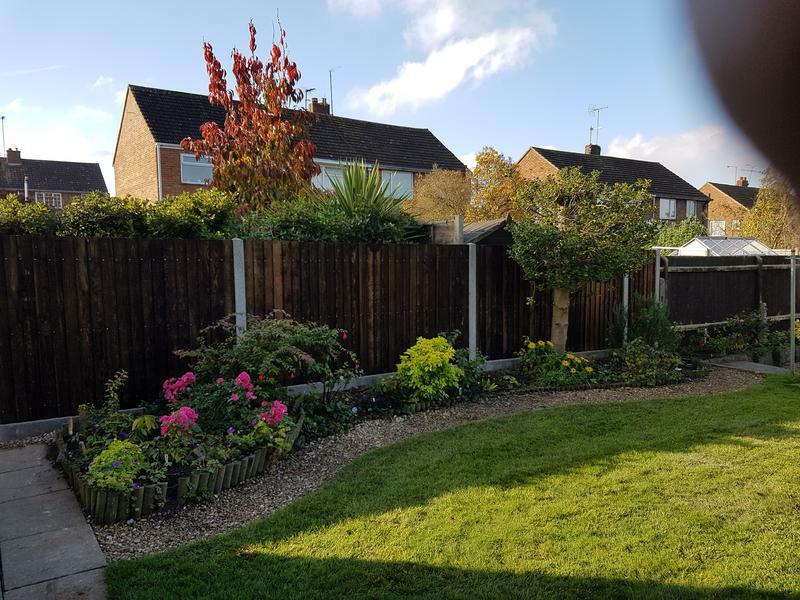 So happy with the work and the finished fencing. Recommend 100%." 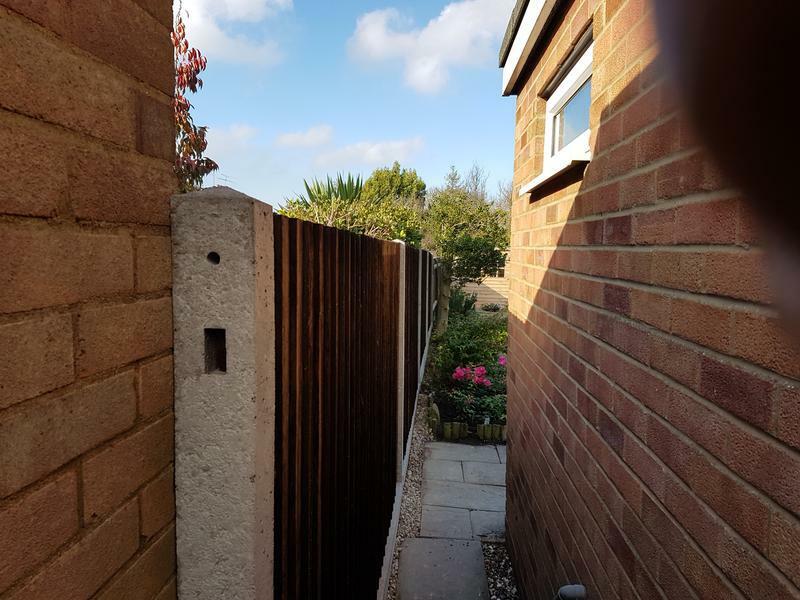 "Paul cleared old wall and replaced with wooden fence and gate. He finished the job to a very high standard."